Aquaris E5 HD Ubuntu Edition is now available for pre-order in the European Union, Norway and Switzerland. 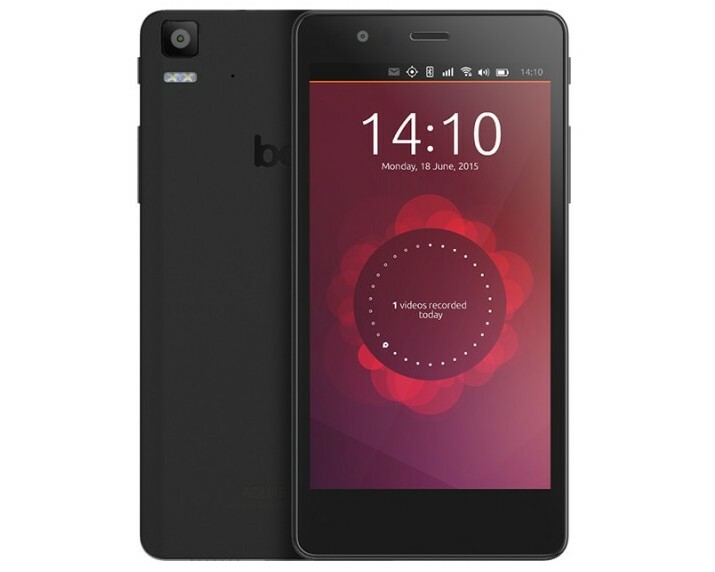 The phone, made by the Spanish smartphones, tablets, electronic readers, and 3d printers producer BQ and, just like the first Ubuntu phone (Aquaris E4.5 Ubuntu Edition), this was initially an Android device. Compared to the first Ubuntu phone, Aquaris E4.5 Ubuntu Edition, the new device comes with an improved rear camera (from 8 to 13 Mpx), double internal memory (8 GB vs. 16 GB), larger capacity battery (2150 mAh vs. 2500 mAh) as well as a better screen (5'' 720 x 1280 for the E5 HD while the E4.5 has a 4.5'', 540x960 resolution screen). As for the price, the new Aquarius E5 HD Ubuntu Edition costs €199.90 (including taxes but excluding shipping), €30 more than the Aquaris E4.5.